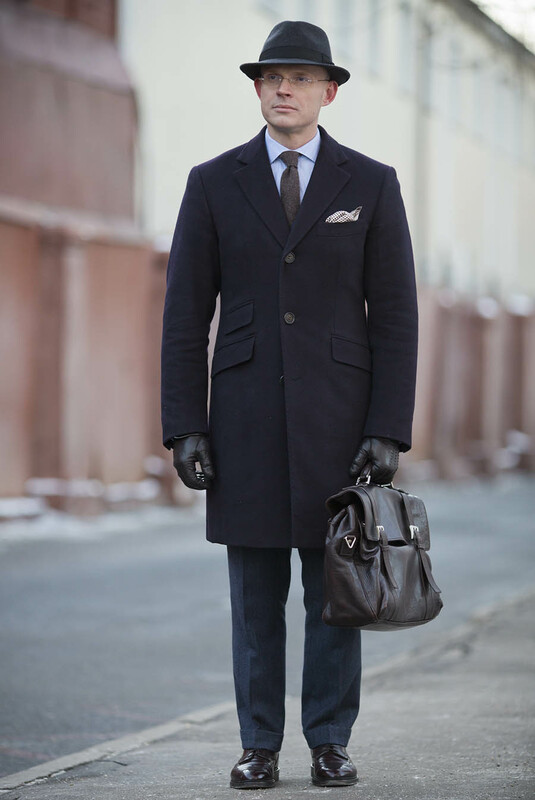 Often cast aside as an unnecessary extra, both figuratively and literally, men’s hats deserve a spot in the everyday wardrobe. It’s just a shame most people just don’t care enough nowadays to utilize headwear to complete an outfit. For those that do wear hats, the stylistic direction has definitely changed in recent years. Fedoras, bowlers, paper boy hats, and others that are considered more fashionable these days were standard issue just fifty years ago. Nowadays, if you see a hat in public it’s either a baseball cap or a beanie, both results of the casual dress revolution that is sweeping across the world. We blame it on the counterculture influence to break down formal dress rules. Next we’ll be wearing boxer shorts in public. From a functional or aesthetic perspective, you should always consider headwear as part of your wardrobe. As decorative as they are useful, they undoubtedly add a different dimension to your outfit. Don’t believe us? Ask Michael Jackson’s fedora. Quite possibly the most stylish hat a man can wear, a fedora is the definition of cool due to its association with Prohibition gangsters and crooners in the early 1900s. 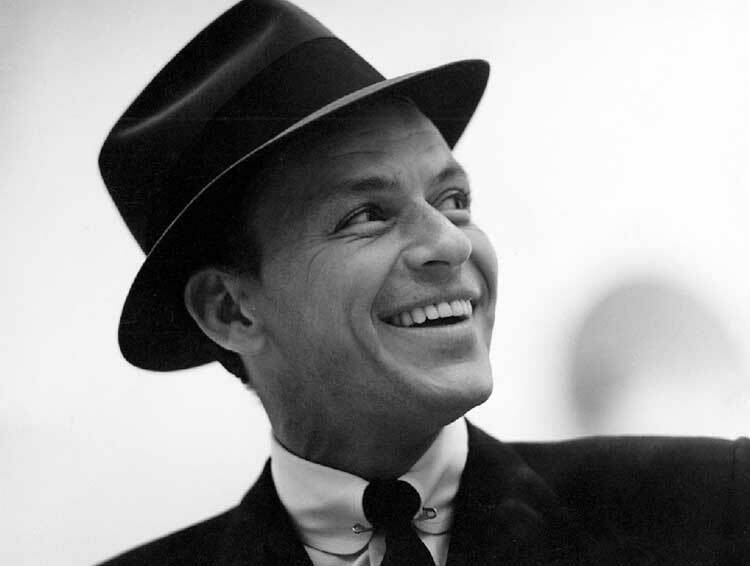 Most notably worn by Frank Sinatra, the fedora is a soft wool hat with a center crease and brim to block heads from inclement weather, though mostly used for aesthetic purposes. The creases are meant for your fingers to clasp onto for ease of removal and putting on. If you’re looking to wear a fedora in a warmer climate, try the Panama hat instead. It’s the same look and shape, just made out of straw for breathability. The fedora’s prime came in the 1960s as you would be gobsmacked to find any man not wearing a fedora in public, including the working class. Most fedoras have a ribbon wrapped around the hat as a decorative detail and the odd adventurous type would even stick a small feather in the ribbon as well. Today, they are occasionally worn in public and admittedly when they are, it’s not done very well. Example? Pharell’s ginormous brown hat. You know which one I’m talking about, and it’s always worn with casual clothing. 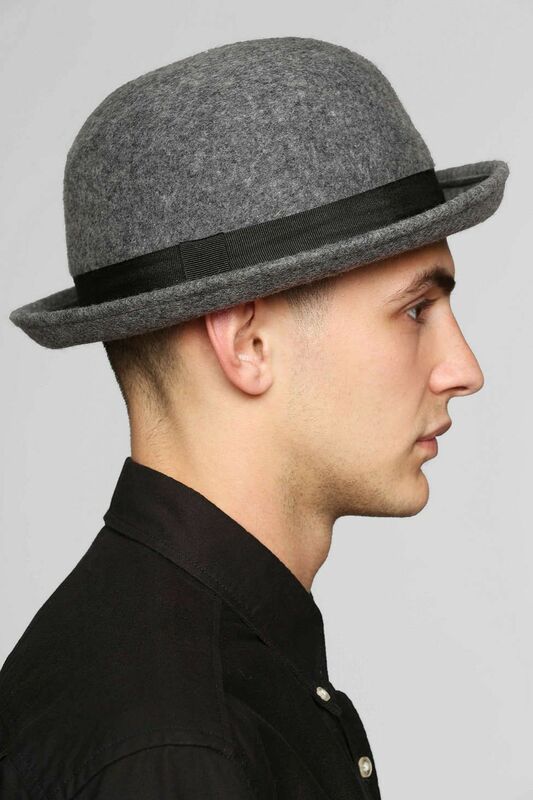 Call me crazy, but is it too much to ask for a fedora to be worn with at least a collared shirt? Bowler: Fancy a game of Monopoly, anyone? 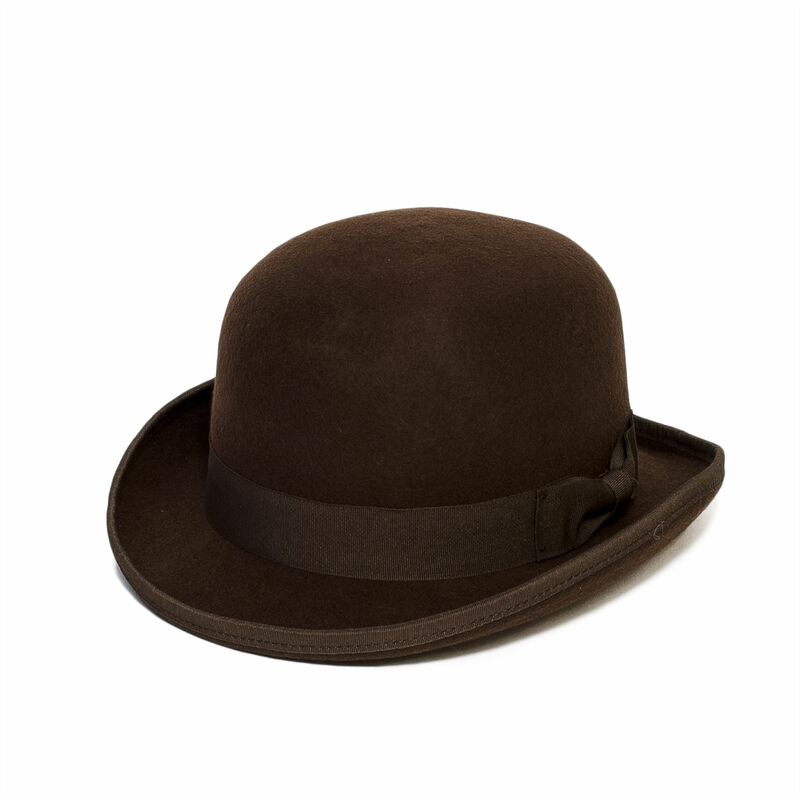 Not named after Saturday league bowlers but instead the hat maker William Bowler, the gentleman who designed this hat in 1849. Made to protect the heads of gamekeepers from tree branches while they were riding their horses, they were originally constructed for the working class though they quickly caught the eye of the bourgeois. 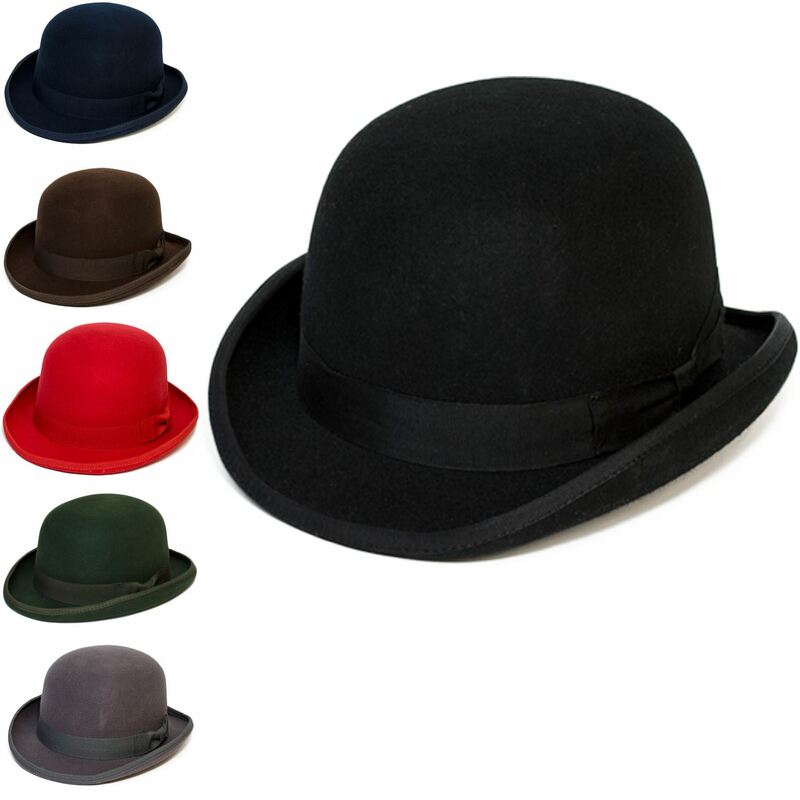 Bowler hats were eventually worn by members of the high class, particularly businessman working in the financial district of London. It represents the iconic image of the British city gent that is known to the world: A tall, elegant chap that is dressed in a full suit, bowler hat, and walking stick. 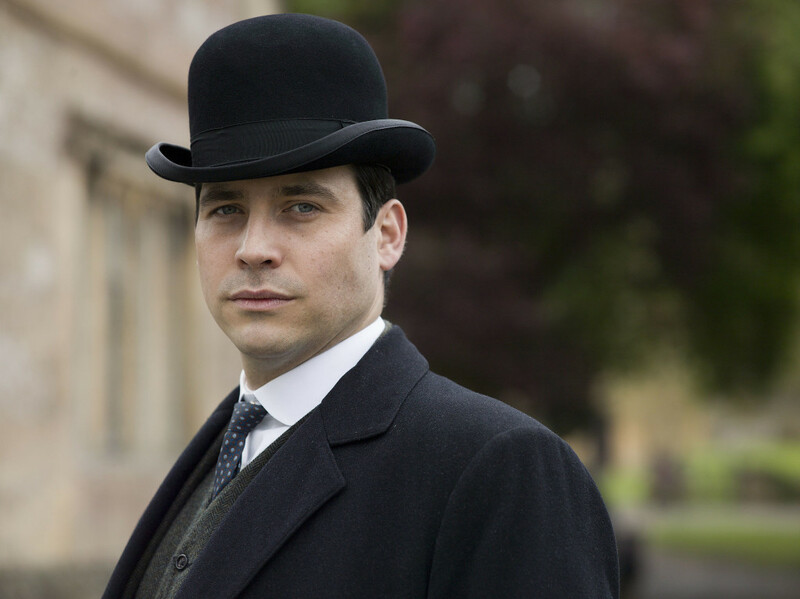 It is most recognizably worn by Charlie Chaplin and Winston Churchill, thought the use of the hat started dying down in the 1970s due to the shift to casual wear. Nowadays bowler hats are about as rare as unicorn sightings and only worn by older gentlemen with Monopoly Man moustaches at formal events. However, that doesn’t mean you can’t join in on the fun. 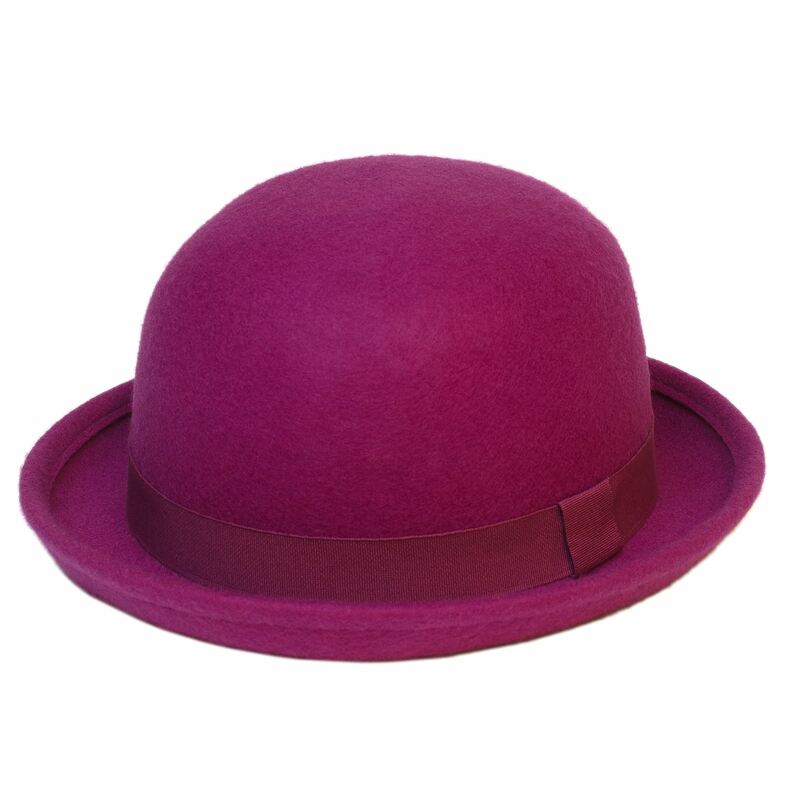 Try on a bowler hat with your next formal outfit and watch as the public masses gaze in awe. A slang term for an adjustable flat brim baseball hat, Snapbacks are a symbol of urban style that’s evolved through its routine appearances in street fashion. It is constructed as a six panel cap with a front brim and a plastic snap closure at the back of the hat, though the hat itself is worn in many different ways. There are alternative styles to the snapback as well: Velcrobacks have a Velcro fasten instead of the normal plastic clasps but are otherwise built the same. Five Panels can have a strap fasten or buckle at the back. Instead of having the usual six stitched panels, they only possess five larger panels, resulting in a “boxed” appearance. Occasionally adorned with floral prints and other graphics, five panels are a more artistic variant of the cap. Original snapbacks are used by many sports fans to pledge allegiance to their teams and wear them as an alternative to a jersey to show their pride. 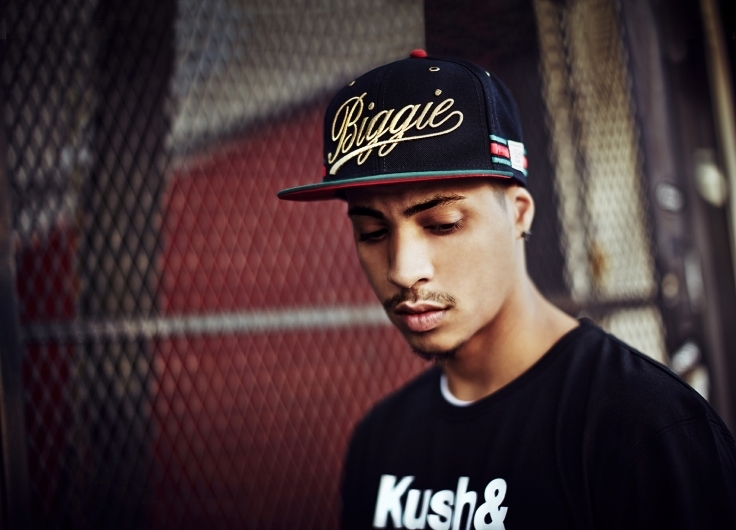 These hats are associated with just about any up-and-coming rapper as well as (unfortunately) the SWAG movement. Whether you call them beanies or toques, everyone should have one of these in their wardrobe. Simply constructed, the wool knit cap was a popular choice among fishermen, hunters, and any other outdoor workers. The stretchiness of the knitting hugs the head, keeping the hat secure during the harsh weather conditions it was meant for. They are necessary for colder climates, though the beanie is now a year-round stylish accessory that can even be worn during the warmer months if made of a lighter material and worn loosely on the head. Today, they can be seen in swarms on teenage girls paired with UGG boots or on the heads of hipsters at your local brew coffee shop. There are many variations of the beanie as well, though most commonly it’s a ribbed wool beanie. It’s functional headwear at its finest. 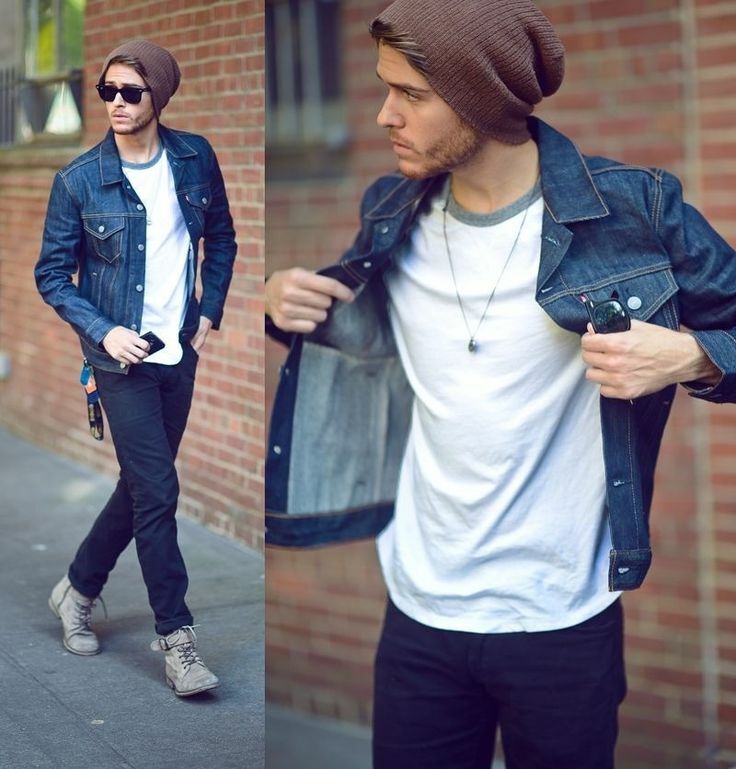 Slouch beanies are still in style these days and to be honest, we don’t know why. Maybe it’s the way it elongates your head, casting the illusion of a big brain and thus higher intelligence? Who knows? 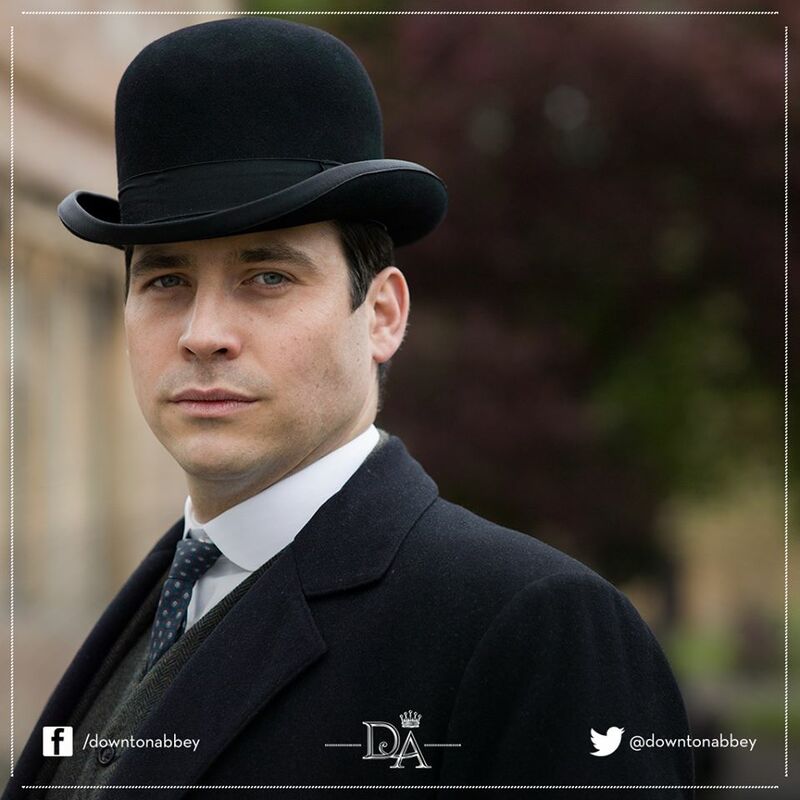 Let us know how you style your hat! 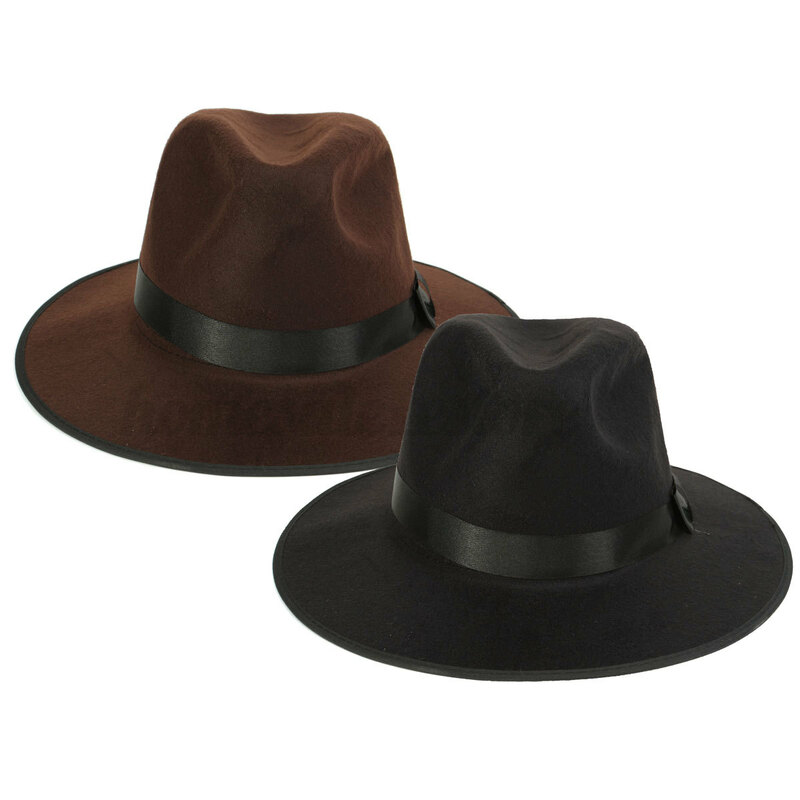 From timeless to modern, what’s your favorite way to wear your hats? Let us know in the comments below!